At Onyx, you will not only find a place full of fun and physical challenges, but also a community of dedicated women and men, inspiring, growing and supporting one-another. 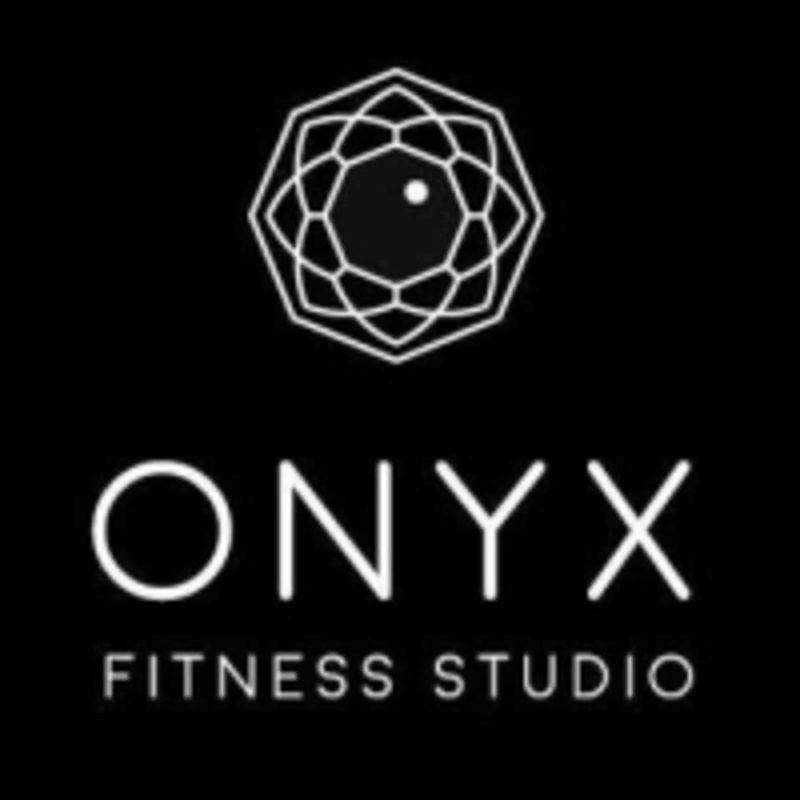 Their goal at Onyx is to promote Pole Sport, Barre Ballet and Yoga in New Zealand while improving the skills and fitness levels of their clients; whether they are gymnastic athletes, recreational enthusiasts or just want to try something new and exciting. Super friendly instructor and really nice studio. Felt it could have been a little bit more challenging. But all in all a really good class. I’ve been hanging out for this class since I first tried Onyx Pole a month ago, and it exceeded my expectations. Truly beautiful, thank you, Jordyn! It was great, but hard to hear as the instructor spoke quietly and the music was loud.